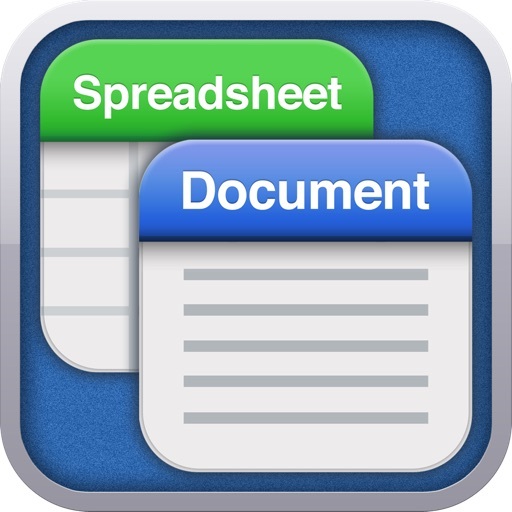 Like to have an "All in One" app to create both spreadsheets and documents? 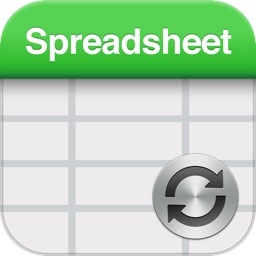 This app has been created based on our 2 popular apps "Spreadsheet touch" and "Document touch". 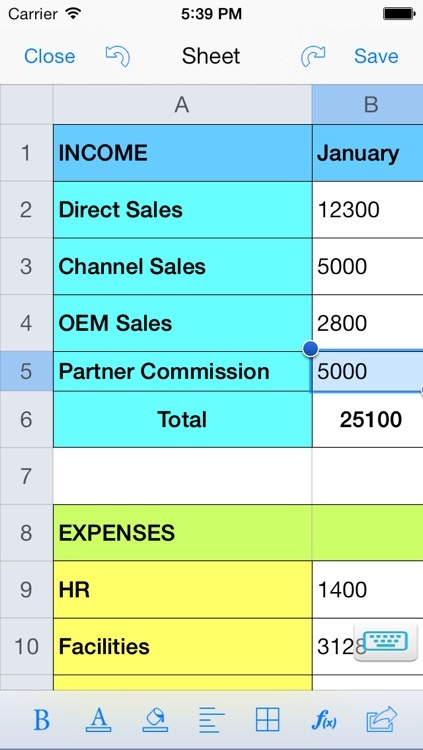 Find spreadsheet too complex and overwhelming? Want to print out documents and files through wifi without using your Mac / PC? Want to send spreadsheets as pdf files through email from iPhone, iPad, and iPod? 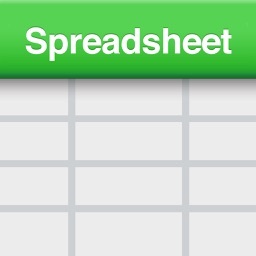 If so, Spreadsheet touch is the answer for you! If you find any errors or omissions in the content of this app, please let me know through the website. 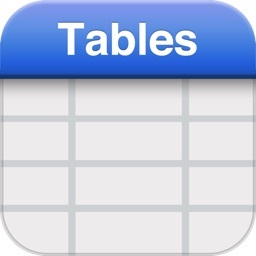 Note: If you are looking for spreadsheet apps that can handle .xls format and complex formulas, this app is not for you. 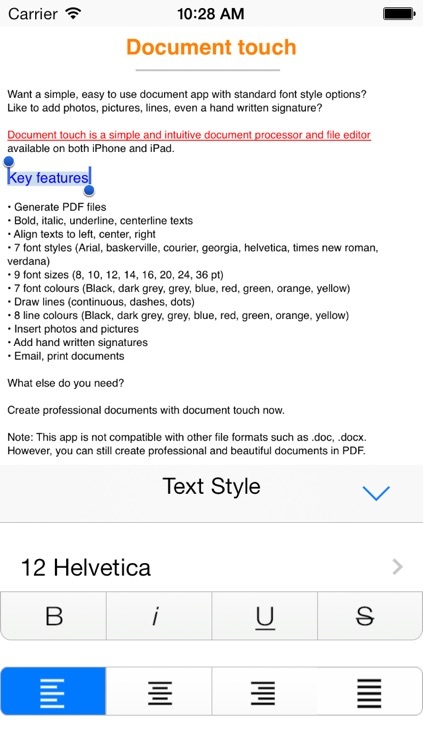 Want a simple, easy to use document app with basic style options? 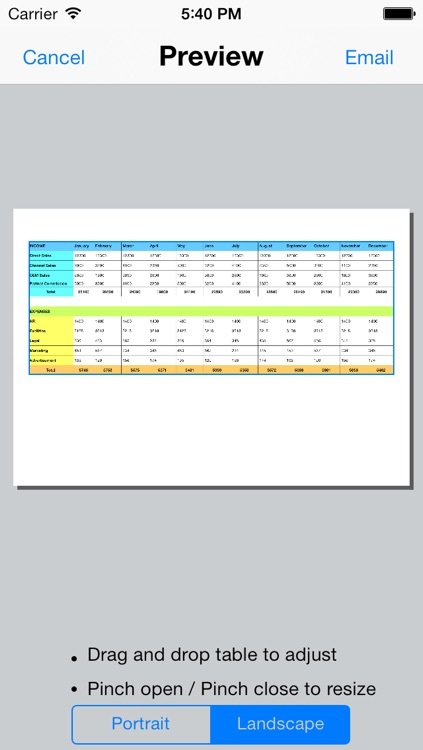 Like to change font style, size, colour? How about adding photos, pictures, lines, even a hand written signature? 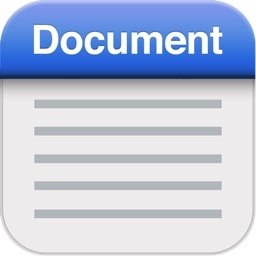 Document touch is a simple and intuitive document processor and file editor available on both iPhone and iPad. 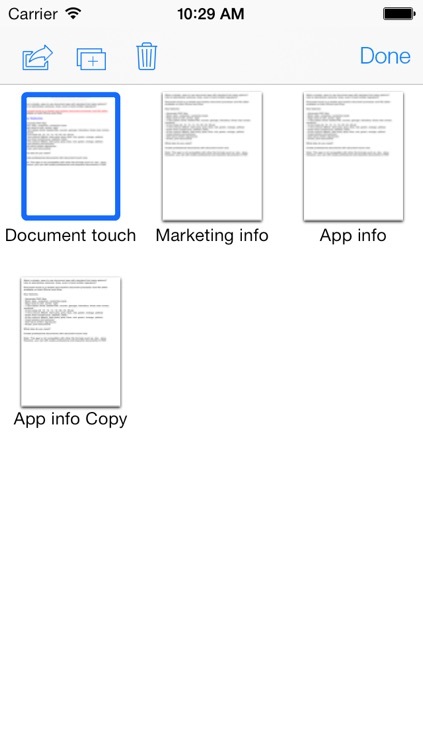 Create professional documents with document touch now. 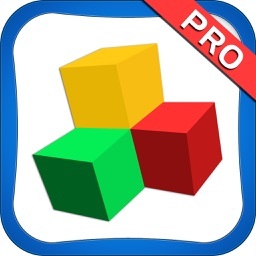 Note: This app is not compatible with other file formats such as .doc, .docx. 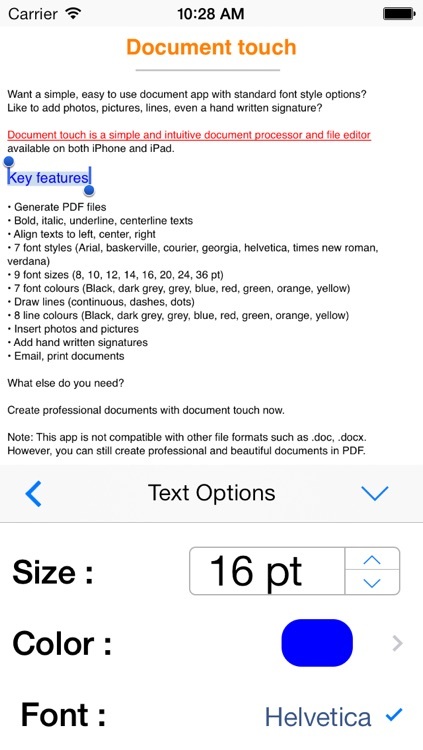 However, you can still create professional and beautiful documents in PDF.